It was an awesome and pleasant experience when buying my new Audi Q5. The staff was knowledgeable, accommodating, and friendly. 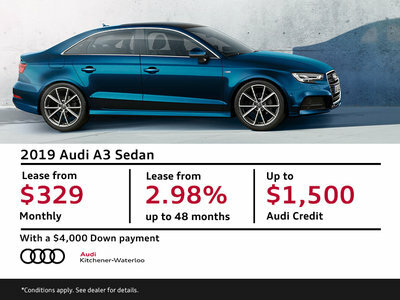 I highly recommend Kitchener Waterloo Audi.